At the beginning of Star Trek: The Motion Picture, Spock is back home on Vulcan, undergoing a ritual to rid himself of all emotion. Even the most stoic of Vulcans might shed a tear when watching the latest trailer for For the Love of Spock. 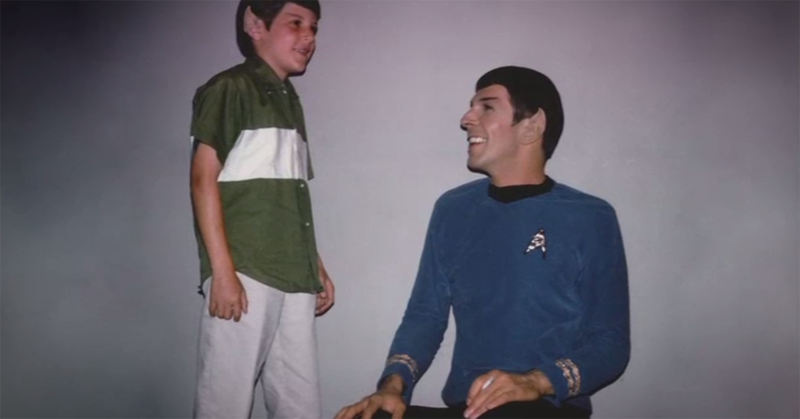 The new documentary film about Leonard Nimoy was directed by his son, Adam Nimoy, who raised over $662,000 on Kickstarter to fund the movie. Zachary Quinto, the current Spock of the big screen, narrates the movie, which features interviews with William Shatner, George Takei, Simon Pegg and more. A teaser of the doc was released back in April. Now the official trailer has been released. The movie will be released on September 9, exactly 50 years and one day after the premiere of Star Trek. Additionally, the film's website has been updated to include a sharp new poster and several bundles for pre-order. Check it out at ForTheLoveOfSpock.com. 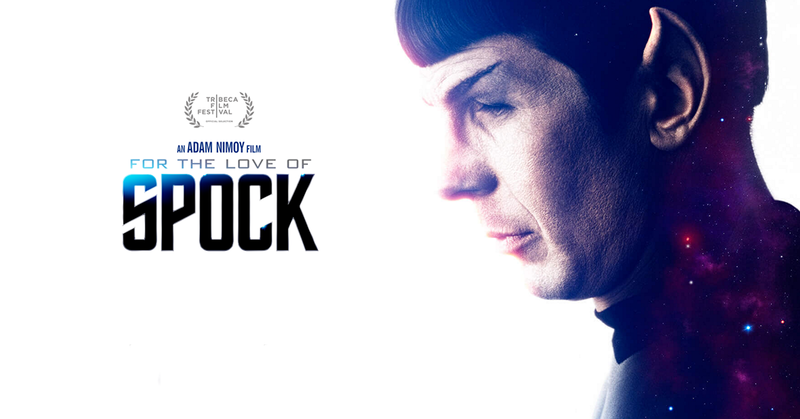 For the Love of Spock is offered on DVD, Blu-Ray and digital. For extra, you can purchase posters and t-shirts, too.